Here at High Point we make your wine shopping a little easier! We’ve scoured the Web, read the magazine and newspaper columns and done tastings ourselves to be able to offer you a great selection of high-scoring wines. 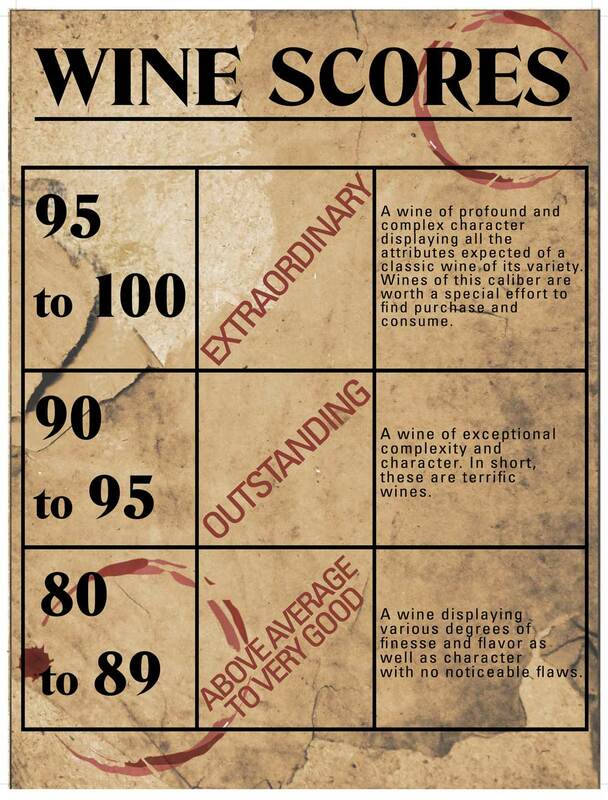 Our “90+ Point” sections allow you to browse a variety of wine styles at various price levels that the most credible critics in the industry recommend. While we enjoy many wines that don’t quite reach the 90-point plateau, these sections are great places to look whether it’s a special occasion or just time for a change!